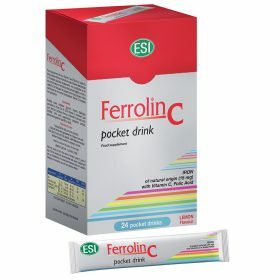 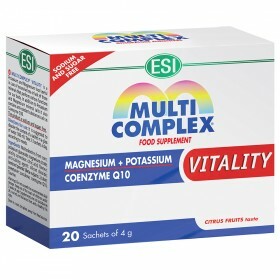 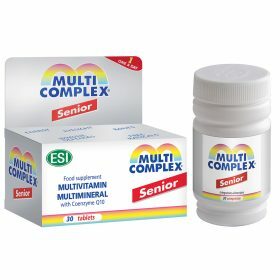 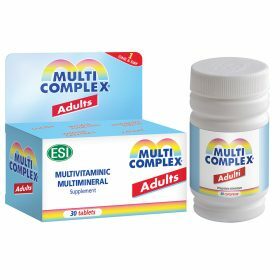 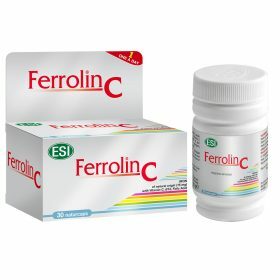 Natural energy booster supplements - ESI S.p.A.
During times of stress or during seasonal changes, our body needs extra energy to stay toned and active. 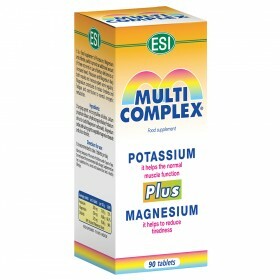 During periods of physical and mental fatigue, you should take natural boosters that help you stay balanced. 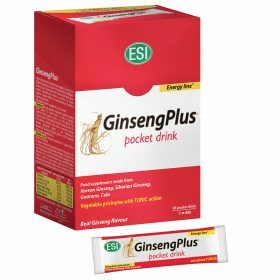 The plant-based products most known for naturally energizing your body are Ginseng, Ginkgo Biloba and Royal Jelly. 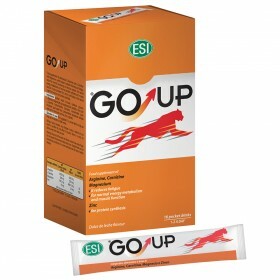 ESI's Energy Line is a combination of the best ingredients known for providing natural and effective amounts of energy. 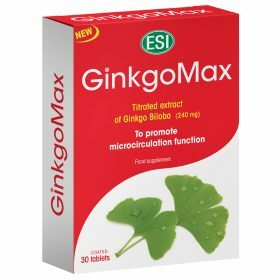 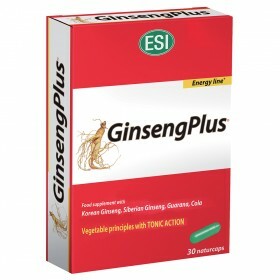 Ginsengplus is a dietary supplement made with Korean and Siberian Ginseng that provides energy to the whole body. 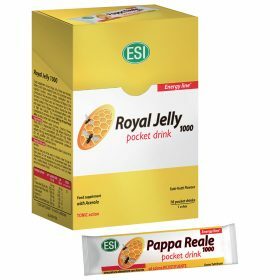 Royal Jelly is available in the form of a pocket drink and is suitable for everyone, including children and elderly people; Ginkgomax is an innovative high-dose formula that helps relieve mental fatigue and improves memory.